Thanks for visiting my website! It really means a lot to me that your here, my name is Matthew and my callsign is M6CEB (as you probably guessed from the title) I have been licensed now for about 9 years! I am studying for the Intermediate licence but have not taken the exam yet. 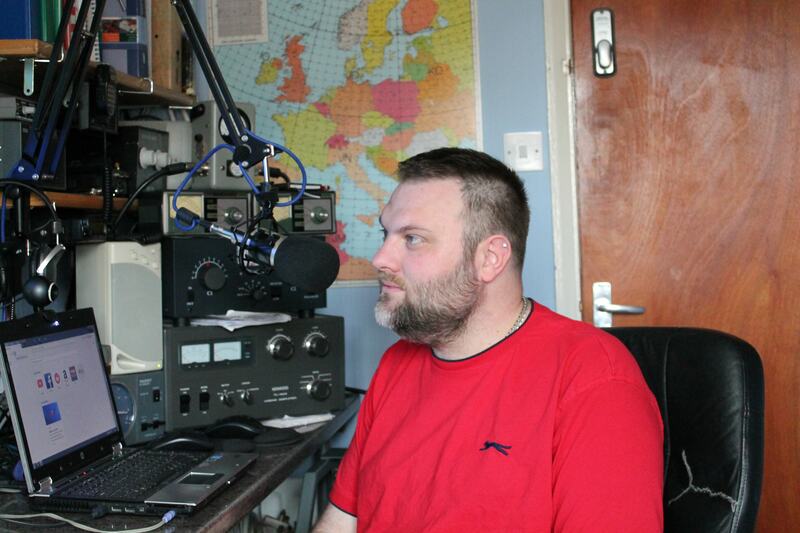 I am also a member of the Thornton Cleveleys Amateur Radio Society and that is where I took my Foundation exam. Anyway I just wanted to let you guys know that I am going to start keeping a little diary of my life of here, this will add a bit more to the site and I would love to hear from you!